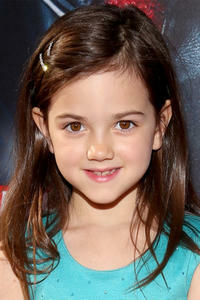 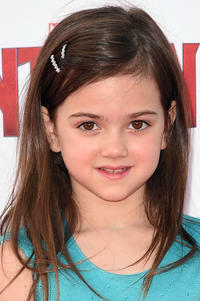 Abby Ryder Fortson at the premiere of "Forever My Girl" in West Hollywood, California. Abby Ryder Fortson at the Los Angeles premiere of "Ant-Man" in Hollywood. 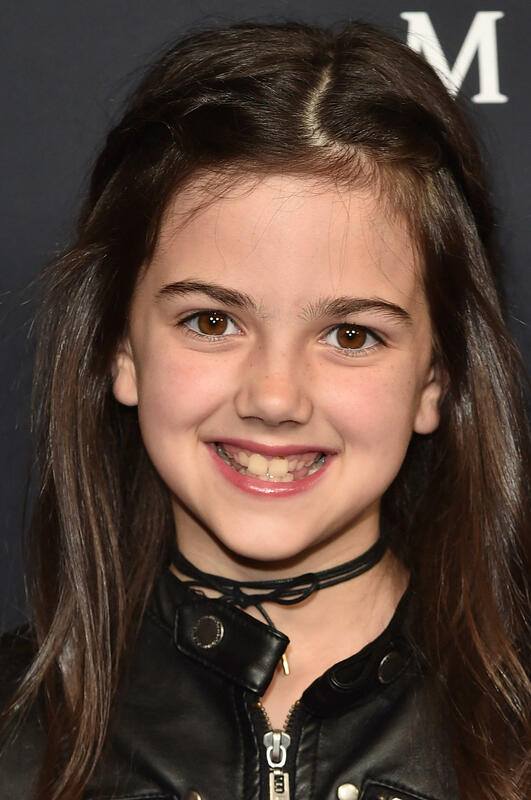 Abby Ryder Fortson at the California world premiere of "Ant-Man."